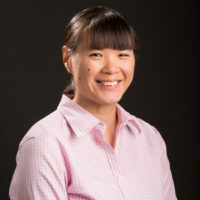 Dr. Liu is the current Associate Director of the Emergency Ultrasound Section in the Department of Emergency Medicine. She focuses on implementation of ultrasound use in basic, physical and clinical science teaching to medical students. She is involved in a number of teaching engagements both at a national level and internationally.